Fellows’ February Watch Sale was all about modern luxury. 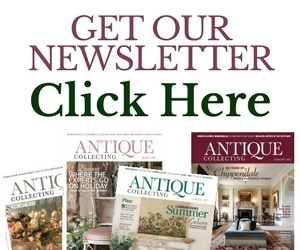 In stark contrast to January’s auction of the same name, which focused mainly on highly collectable vintage pieces, this auction celebrated contemporary watches. The Cartier and Rolex sections of the auction performed well, showing that there is still a hunger for luxury in the second-hand market. Another brand that saw consistently good results was Blancpain. The watches from this Swiss maker were current models and all were accompanied with original boxes. Even with hammer prices ranging from £5,400 – 7,200, they could still be considered good value taking into account the current retail cost of these models. The Vacheron Constantin Patrimony Skeleton Perpetual Calendar has been described as one of the finest, simple perpetual calendar watch money can buy and bidders on the day clearly agreed. 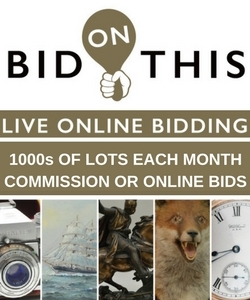 The watch sold for a hammer price of £56,000 on the day. The Watch Sale took place on Tuesday 28th February and full auction results are available to view online now. 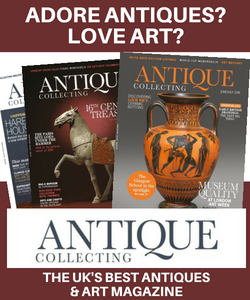 This month’s Antique Collecting magazine focuses on the burgeoning market for vintage watches and antique clocks – now’s the perfect time to subscribe here.